Valentines Day ideas are an interesting topic. 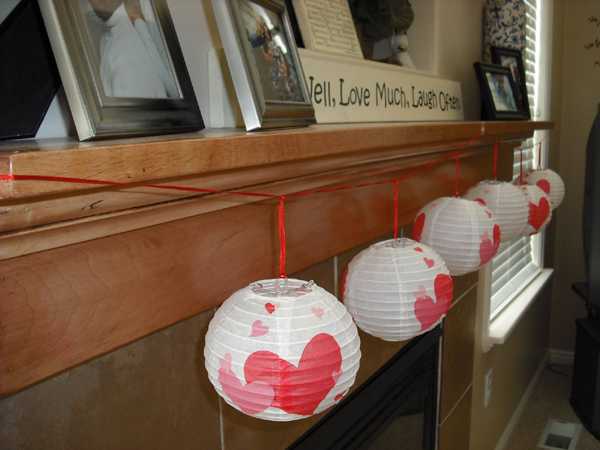 Traditional hearts decorations decorations in pink and red colors are associated with love and compassion. 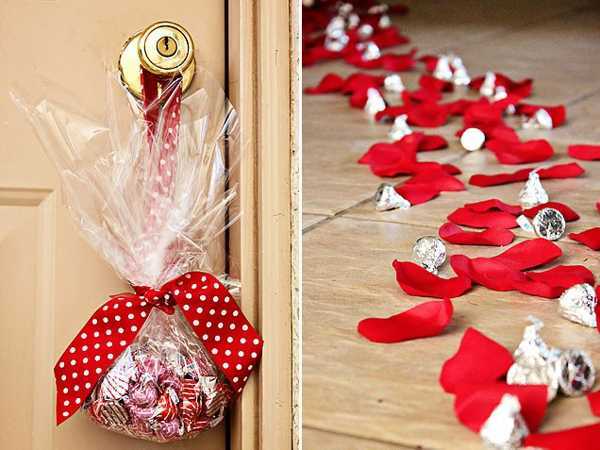 Creative Valentines Day ideas for home decorating are bright and enjoyable adding pretty home decorations to home interiors and surprising with delicious food. 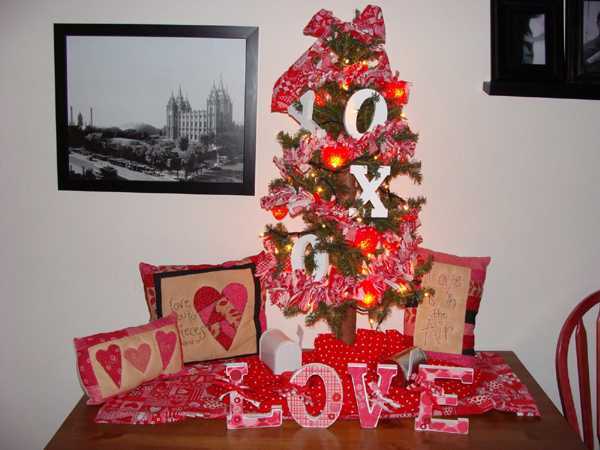 Home decorating for Valentines Day is a great opportunity to create a surprise, pleasant and cheerful home decor and loving atmosphere. 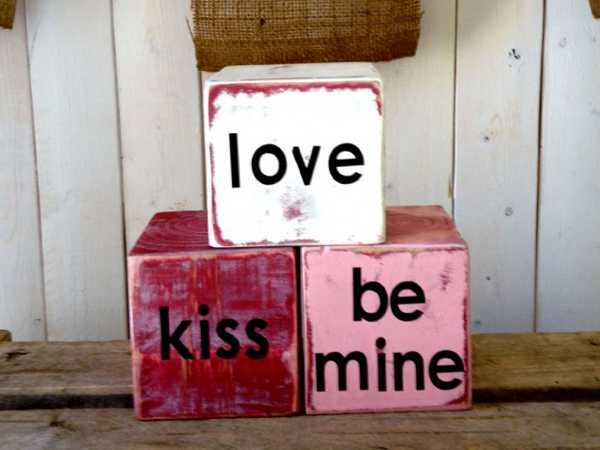 Love is the main theme that inspire Valentines Day ideas for home decorating and romantic gifts. Traditional hearts decorations in pink and red colors, chocolate and flowers are very familiar ways to express our love and compassion. Rose flower bouquets and spring flowers are excellent choices for Valentines Day gifts and romantic table decoration. Adding a personal touch to flower arrangements is a simple way to create interesting home decor. 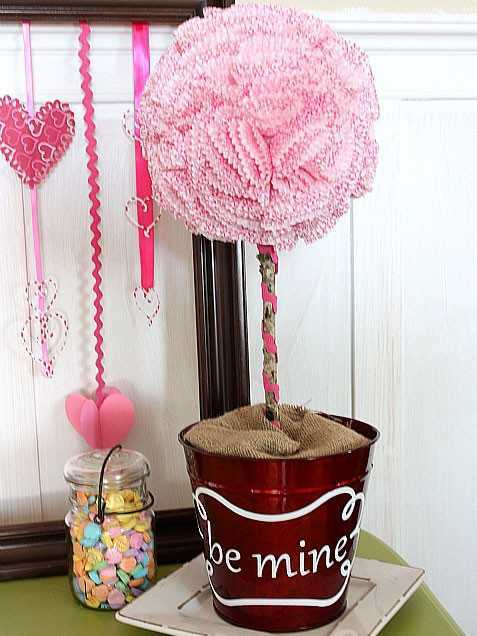 Put a bunch of roses in a vase, add handmade heart decorations, then place the vase on the table in the living room for a charming surprise that speaks love and compassion for all those who are very special in your life. 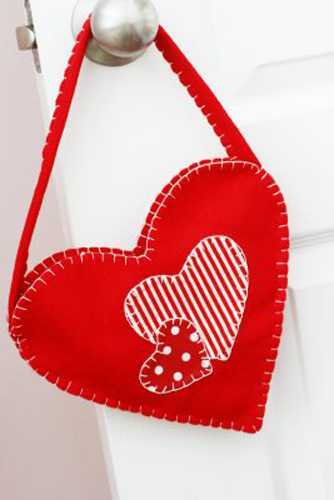 Handmade accessories that are commonly used for Valentine’s Day home decorating can beautifully decorate the room in your home and your dining table for a fun breakfast or a romantic dinner. 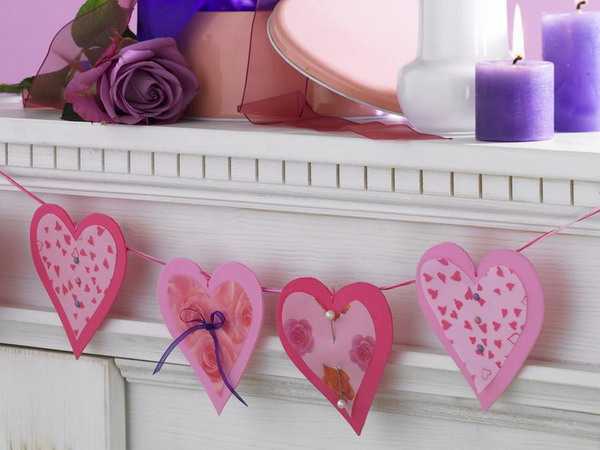 Hearts decorations and wonderful symbols of Valentine’s Day decor. 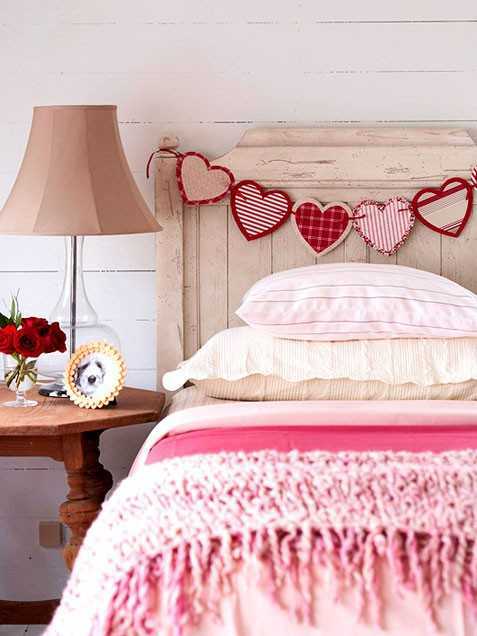 Combined with other accessories in pink and red colors and spiced up with creative Valentines Day ideas, they make your home look bright, festive and romantic. White and purple colors can be added to pink and red decorations. Butterflies and stars can also be used to create a romantic feel and show love and compassion on Valentine’s Day. 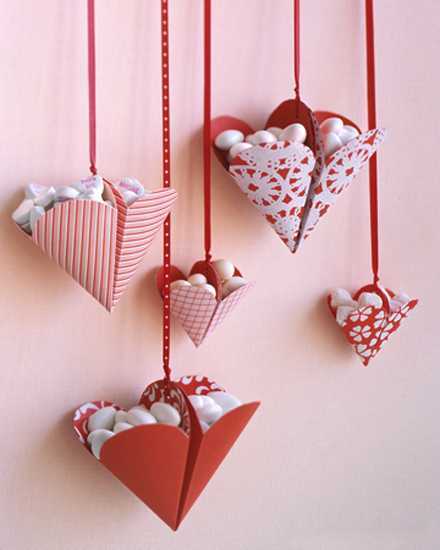 Handmade flowers and heart-shaped food or treats, loving notes and beautiful decor accessories in Valentine’s Day colors are alternative ways of your home decorating for this unique holiday. 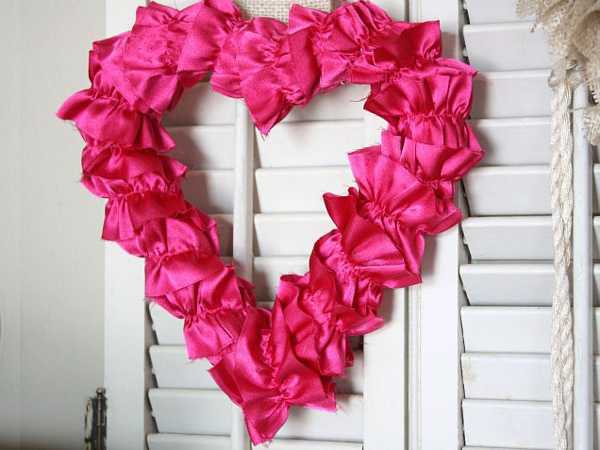 You can bring pink and red colors into your home with small and large decor accessories, handmade hearts decorations and even paint, creating bold and passionate interior decorating color scheme. If pink or red colors are your favorite, then you can use a sofa cover and decorative pillows in pink and red colors or wall paint for home decorating, creating gorgeous home decor and accent wall design which you are going to enjoy after this holiday. Tablecloth with napkins, bedding and window curtains are another Valentines Day ideas that bring lilac, pink and red colors into your home and have a potential to stay. 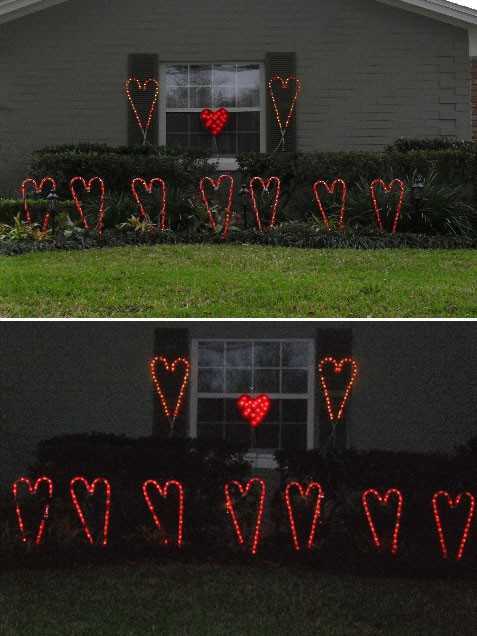 Home decorating ideas for Valentine’s Day are about charm and romance. 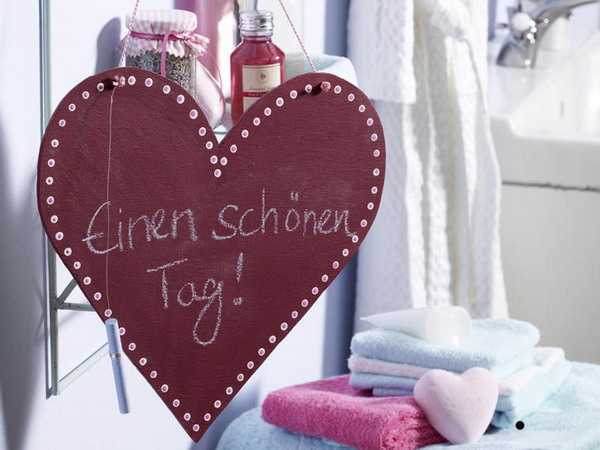 If you do not like pink and red colors you can add small accents to your home decorations for Valentine’s day. 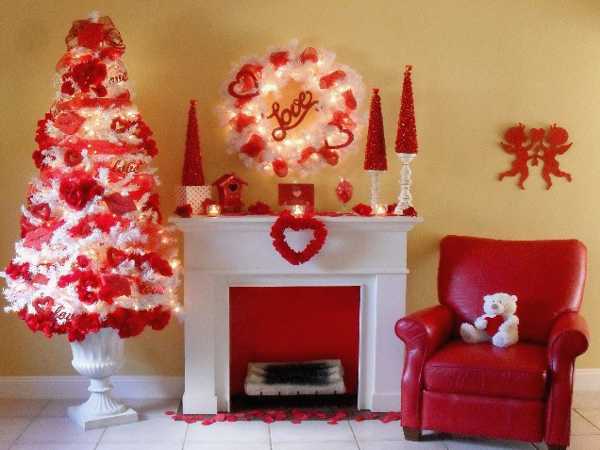 If you like this romantic and passionate colors, then bold and bright Valentines Day ideas are just right for you. Happy Valentine’s Day!